That’s right friends. These superfoods are also life-savers for your SKIN! 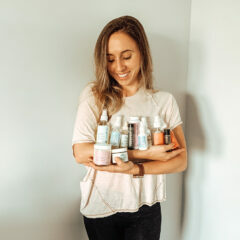 Sam and I have recently been experimenting with a trendy new brand called Youth to the People that uses unconventional ingredients and superfoods to create plant-based skincare products that actually promote your skin’s overall health. 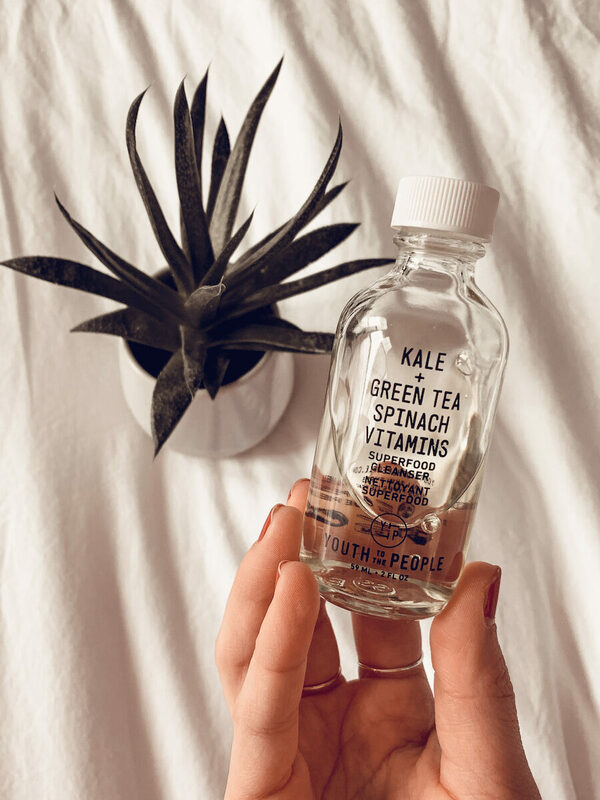 From kale, to spinach, to green tea to ashwagandha…YTTP somehow managed to find a way to combine these nutritious ingredients with clinical pro-grade actives that deliver REAL results. People were raving about these superfood products on social media, so naturally, we were curious to see how well they really worked. Not to mention, they are rated “Clean” at Sephora, so we were pretty much instantly sold. You know how much we love finding clean skincare products to try! Check out our experiments below! If you follow us on Instagram, you know I’ve been battling with some annoying hormonal breakouts lately. WHAT A PAIN. Even though the process of getting rid of these pesky pimples has been difficult, I do know the more I keep my face moisturized, the better my skin feels. However, I didn’t really have an oil I felt good about putting on my skin. Most of the ones I’ve tried in the past have either clogged up my pores or left my skin so oily it was impossible to put makeup on. Thanks, but no thanks! Maqui, açaí and goji berries – to detoxify the skin. Prickly pear and squalane oil – to lock in ALL the moisture. Vitamin C – to help boost collagen production. Jojoba and sunflower oil – to illuminate that pretty face of yours. I love the way this oil instantly absorbs into my skin and gives me a healthy glow. It doesn’t make me look oily throughout the day, and it actually helps my makeup go on smoother. Not to mention, it has a very faint fruity smell that I love. It’s light and not overpowering whatsoever! Apply my Lune + Aster CC Cream and finish off my makeup! The fact that this oil is made such healthy ingredients and is still extremely effective makes it a total winner in my book! After using it for month, I’ve noticed my skin is smoother and overall more moisturized, which helps keep my pesky pimples at bay. I highly recommend you guys give this Youth to the People oil a try if you’re looking for a clean alternative! An effective cleanser made with clean ingredients? It’s almost too good to be true! Most cleansers are made with yucky ingredients like alcohol, parabens or SLS that really dry out your skin and strip it of its natural oils. Luckily, this Youth to the People cleanser is made with a bunch of superfoods that are very gentle on the skin yet still help prevent build up in our pores. Kale – which is full of skin-loving phytonutrients and vitamins C, E and K.
Spinach – which helps soothe the skin and boosts natural moisture. Green Tea – which is an anti-inflammatory oil packed with essential fatty acids. A lot of people are against foamy cleansers because they strip the skin of its natural moisture. However, that really only happens if the cleanser is made with drying ingredients like sulfates and alcohol. I personally prefer to use mild foamy cleansers at night because I feel like they actually get all the makeup and gunk off my face at the end of the day. In the mornings though, I’m cool with using a milder cleanser like Grown Alchemist! Sam, on the other hand, tries to completely avoid foamy cleansers because her skin requires hydration at all times. Being that she has more sensitive skin, any time she strips her skin of moisture, she breaks out. So was this foamy cleanser a good option for either us? The scent is nice! Super faint and naturally beautiful. We’re big fans! It’s foamy – which Sam normally isn’t a fan of but because it doesn’t have sulfates and alcohol, it doesn’t dry out our face! It’s really good at removing makeup. Even though it’s a gentle formula, it really does a great job at removing my makeup at the end of the night. It’s not hydrating enough for Sam. She’s learned she needs hydration in just about every step of her routine! Is it worth the price? Though we both love a good all-clean, cruelty-free product, we’re not sure this one worth the $36 price tag. We’ve both found success with cheaper options like, FAB, Glossier Milky Jelly Cleanser and Sam’s recent fav, the Mad Hippie Cream Cleanser. 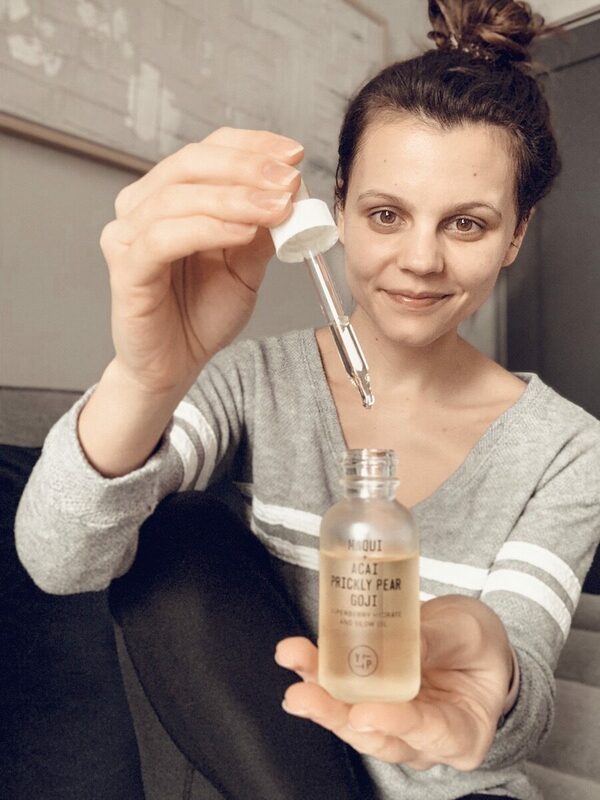 Overall, the Superfood Antioxidant Cleanser just didn’t blow either of us away!So, we’d both give it a 6 out of 10 for doing the job, but not being “the one” for us. Hey guys, Sam here! 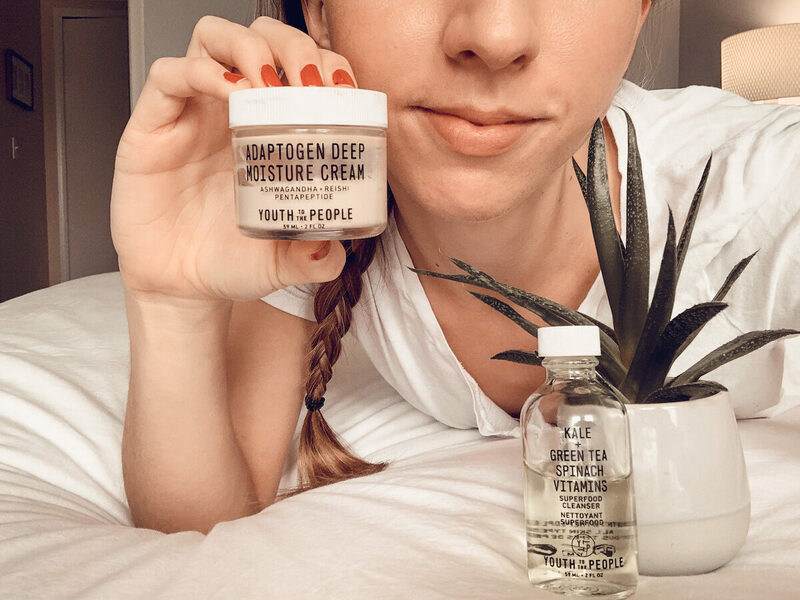 I’ve been experimenting with the YTTP Adaptogen Deep Moisture Cream for a couple months now, and I’ll just come right out and say that I absolutely love it. This cream is made with adaptogenic herbs and mushrooms that help calm the skin and protect it from daily irritants like UV rays and environmental pollutants. Ashwagandha – an adaptogenic herb filled with antioxidants, iron and amino acids. Reishi – an adaptogenic mushroom that helps establish homeostasis in the body. Rhodiola – an adaptogenic herb that boosts skin strength and fights fatigue. Pentapeptide – a peptide complex that calms the stress reaction in sensitive and irritated skin. 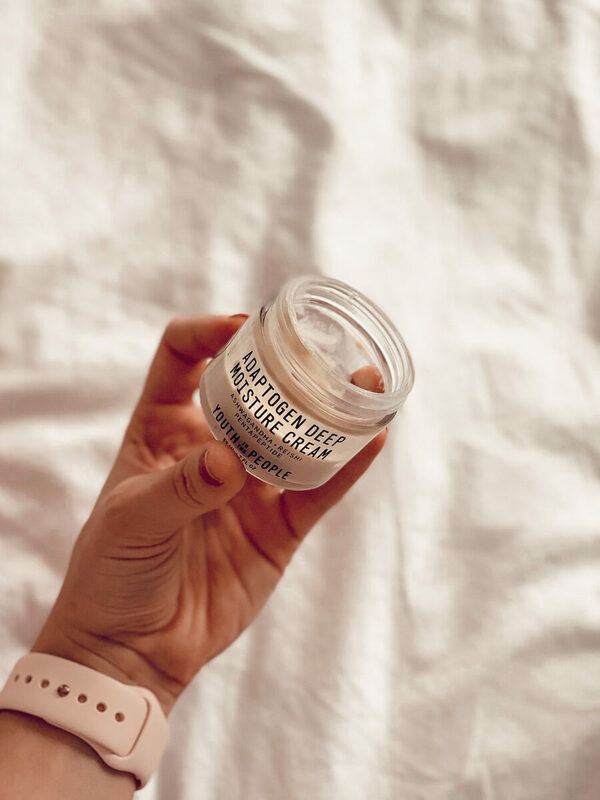 Since my skin is very sensitive and tends to be on the dry side, I felt like the ingredients in this cream were going be a life-savers for me! It’s extremely hydrating! It has gotten me through some seriously dry, winter days here in the mitten. Absolutely no residue or heaviness. It absorbs right into my skin and feels weightless! Smells like an adaptogenic heaven. Not sure what that smells like exactly, but basically it naturallysmells earthy, clean and nutritious. Can’t pin it exactly, but I LOVE it. Like a chill pill for your face! Redness is gone almost immediately with this moisturizer. Not only that, but it protects your skin from environmental stressors (like UV and pollutants) throughout the day due to the adaptogenic herbs and mushrooms in it. Pentapeptide calms the stress reaction in sensitive and irritated skin (YAS). It’s noncomedogenic, so no clogged pores here! 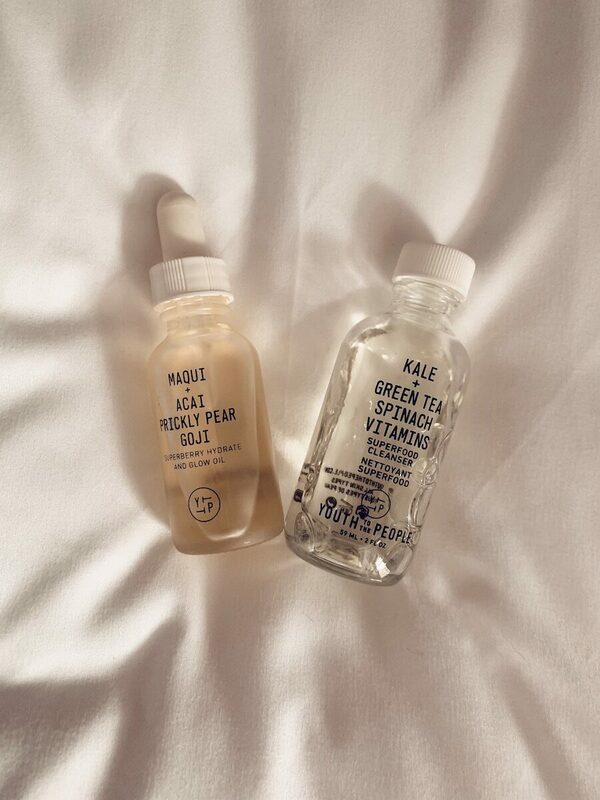 Something that’s important to an acne-prone gal. Anti-aging should be its middle name. These mushrooms are ALL about preventing wrinkles! 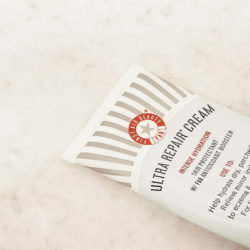 Since this product works just as well, if not better, than my previous fav, Drunk Elephant Protini Polypeptide Cream, I totally think I’m going to have to buy this one again! Pro tip: Keep the Youth to the People Adaptogen Deep Moisture Cream in your skincare fridge to help you de-puff and tighten in the morning! 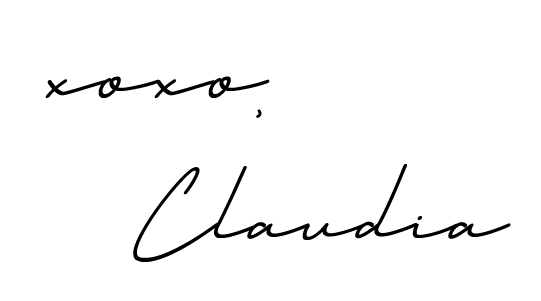 Overall, we are both big fans of Youth to the People. We love that their products are clean, yet effective. It’s a brand we feel we can stand behind and trust right off the bat, which is HUGE these days. We hope you enjoyed learning about this new superfood-based skincare brand! Be sure to keep us posted if you give any of these products a try!